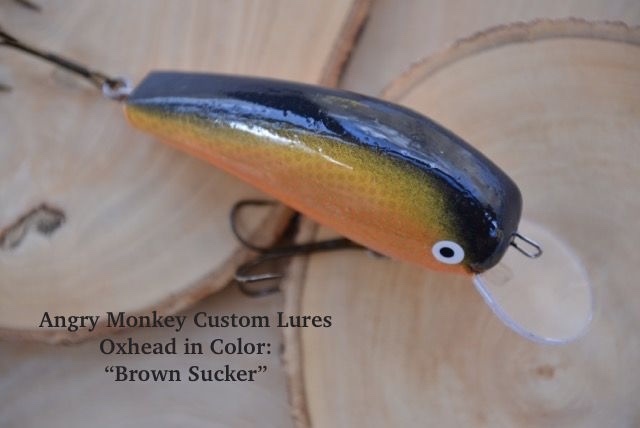 You are bidding on an Angry Monkey Custom Lure called the Oxhead in Color: "Brown Sucker"
The Angry Monkey Oxhead is 6.5" long with lip. Wood with Through wire construction. 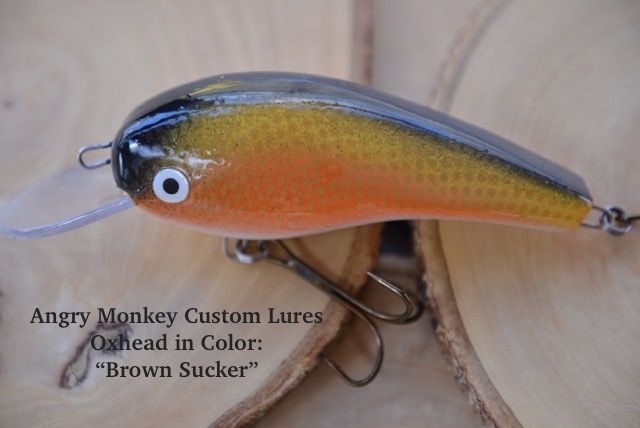 This lure can be cast or trolled. Will achieve 12' to 15' trolled with approx. 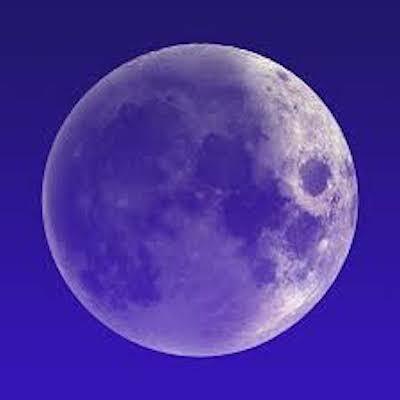 50ft. of line out. 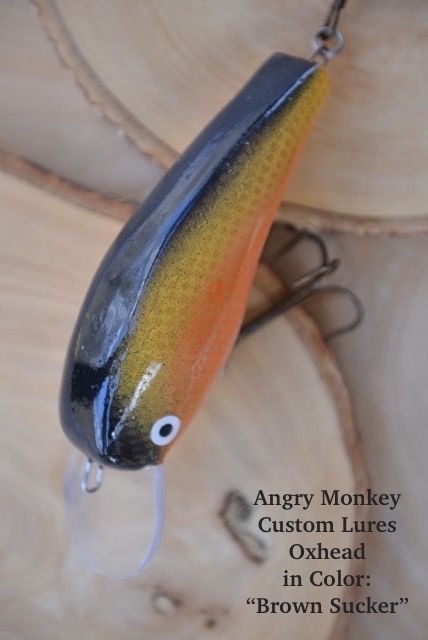 Thank You Angry Monkey Custom Lures for this awesome donation!